Benthem Crouwel, Meyer & Van Schooten Architecten and West 8 have given Rotterdam an iconic city gate. UNStudio’s station in Arnhem is all about the spectacular ‘twist’ that ties together the pedestrian flows. 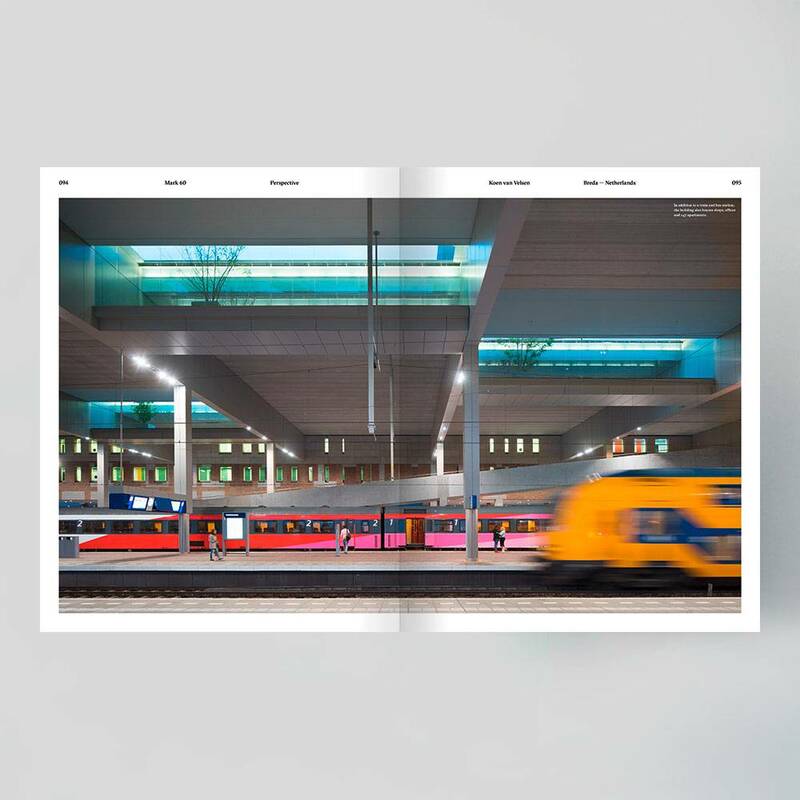 Koen van Velsen’s station in Breda wants to be part of the city. Interview with Jan Benthem, who worked on four of the six major new stations in the Netherlands. GilBartolomé used local craftsmanship to connect a villa to both the mountains and the sea. 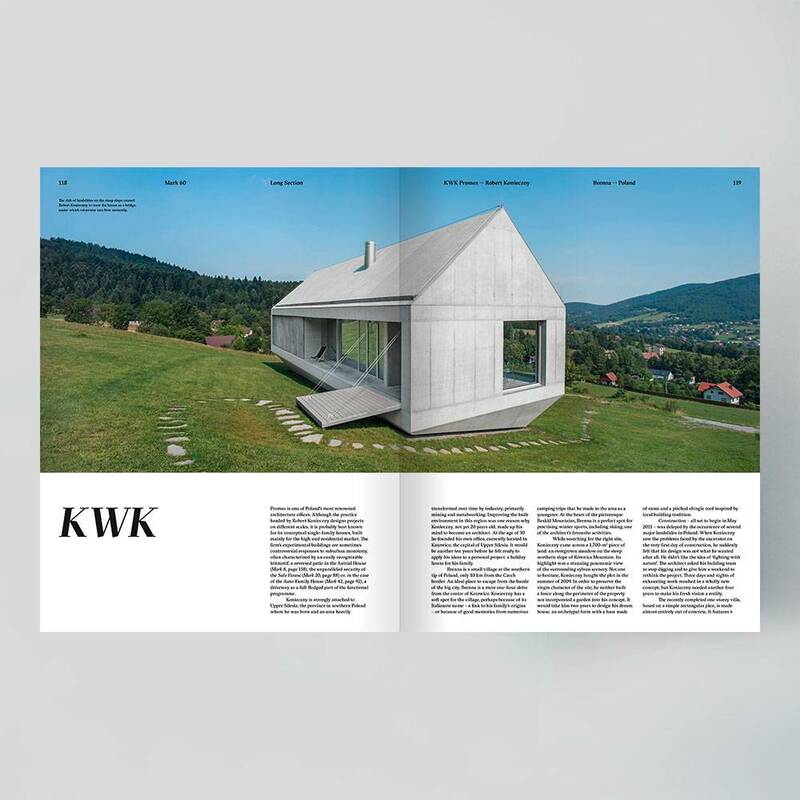 KWK Promes takes the weekend house to an upper level. The new Hollandic Water Line is an ingenious, eighteenth-century defence system that has had new life breathed into it by the Waterliniemuseum Fort bij Vechten. Peter Haimerl renovated and remodelled a small farm close to Munich. Alex McDowell talks about his practice of world building and his first steps into architecture and urban planning in the real world. 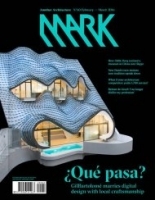 Odile Decq managed to realize a museum in Nanjing over Skype. 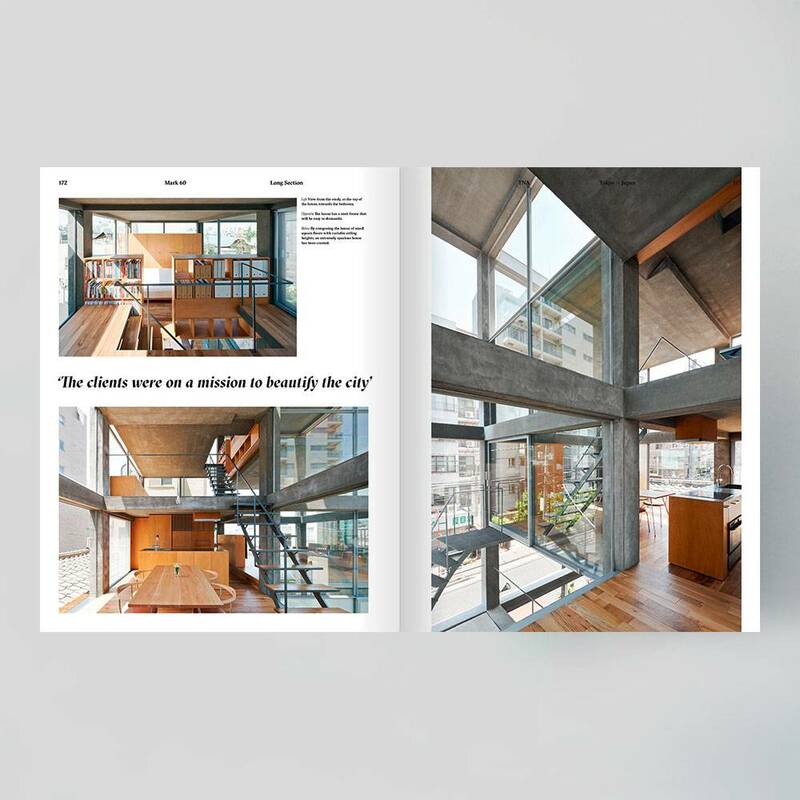 TNA’s latest house in Tokyo is closely linked to the street. 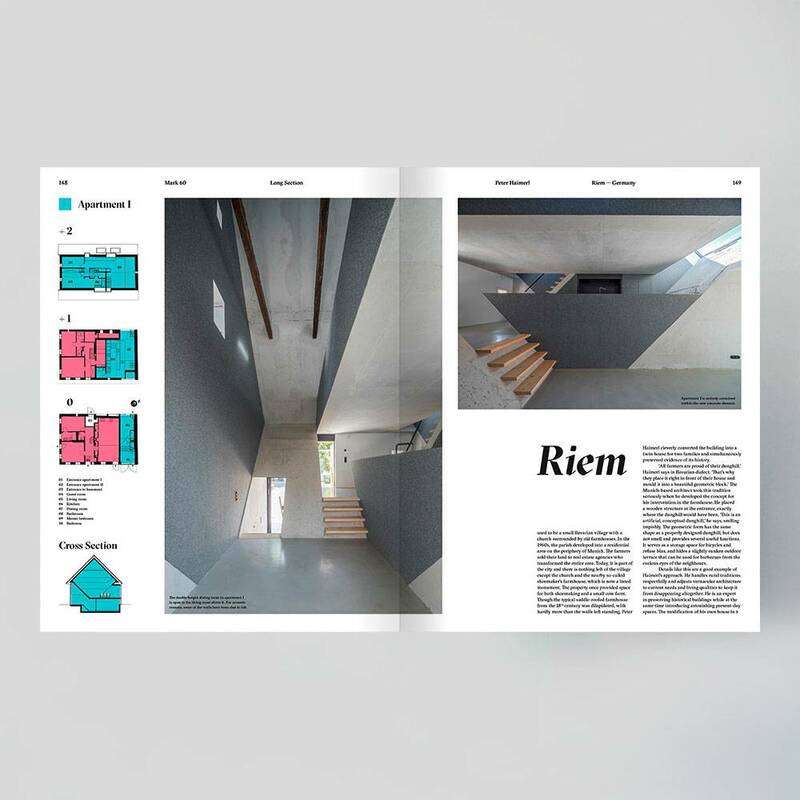 Reinier de Graaf talks about the role of reading and writing within the architect’s office.